Learn more and how to Sign Up! Have a Birthday Party at Willowbrook Ice Arena! Pizza, Included Rental Skates, & Skating! Learn more about having a Ice Skating Birthday Party! NO SKATE SCHOOL CLASSES THE WEEK OF 4/15 - 4/21! SKATE SCHOOL CLASSES WILL START BACK UP 4/23! Register & become apart of our Figure Skating Program! Make an Account HERE & Register! Learn the Basic Skills of Figure Skating. Progress through our Learn to Skate Program increasing your skating skill set. Be involved in a fun energetic learning environment. Teaching you the required skills in hockey. Learn basic drills and plays. 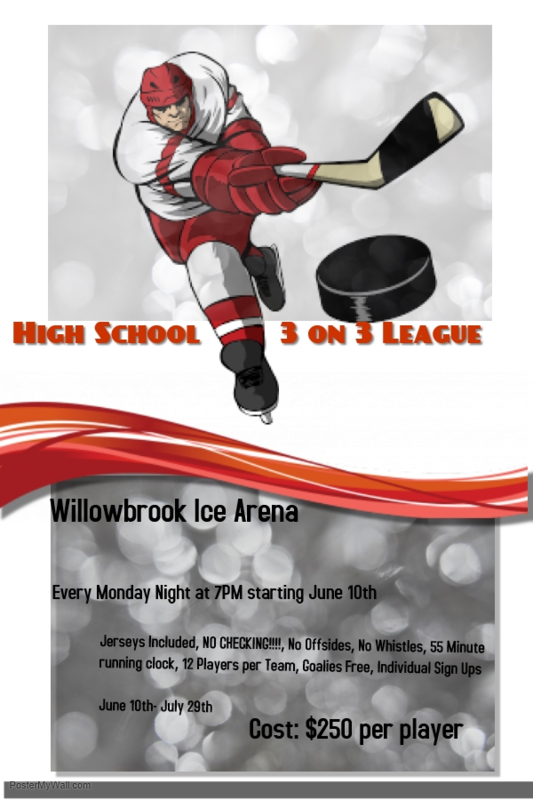 Adult Hockey League Starting this Summer!!! Join Today! Join our brand new 3 on 3 league! Email our hockey director for more information! 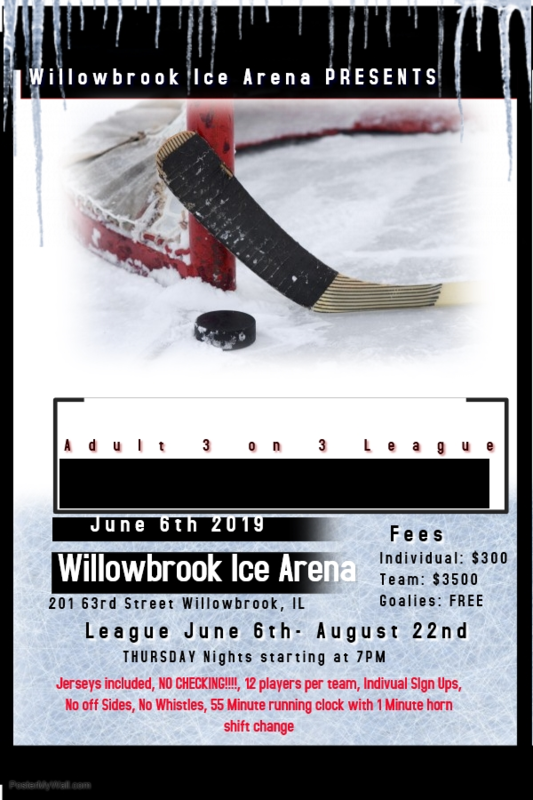 Click and Join Willowbrook Ice Arena! 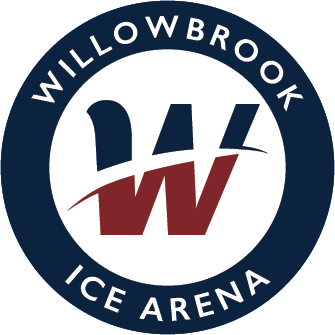 Click here and join Willowbrook Ice Arena by making an account online! By making an account you can register for any program offered at Willowbrook Ice Arena! It's easy just click and get started!